Fill out your details at https://www.sunglasses-shop.co.uk/refer-a-friend to get your unique referral code. As long as their first order is over £75 and takes place within 60 days of the referral being accepted you’ll receive your gift. Sign up for the site via the referral link and place an order of over £75 within the first 60 days. 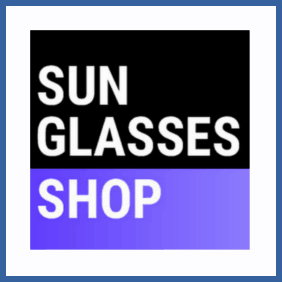 Refer your friends to Sunglasses Shop and as long as they spend £75 or above they’ll get £15 off their first order. As an incentive you’ll get a £15 voucher redeemable at Amazon.co.uk – don’t look this gift horse in the mouth (or eyes).